Creatine monohydrate is the purest, safest, and most effective form in the world it’s scientifically shown to help boost strength and power, improve high-intensity performance, and enhance the effects of resistance training. 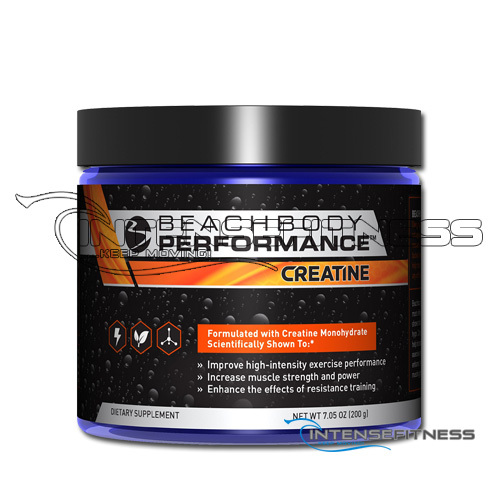 Blast through high intensity exercises and turn your last rep into the second or third last rep. Creatine helps you get extra strength so you can push that much harder in every workout, for ultimate performance and quicker results. Creatine monohydrate is the purest, safest, and most effective form in the world it’s scientifically shown to help boost strength and power, improve high intensity performance, and enhance the effects of resistance training. Whether you’re looking to pack on extra muscle or push intense exercise to the max, Creatine can help you get there. Creatine monohydrate is one of the most scientifically effective ingredients shown to improve performance and enhance the effects of high-intensity or resistance-based exercise. And when you’re able to work harder, you can reach your body-transformation goals even faster. 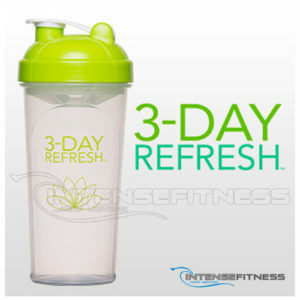 Simply mix Creatine with prepared Beachbody Performance Recover Formula or juice according to the label instructions, and drink within 30 minutes after exercise. 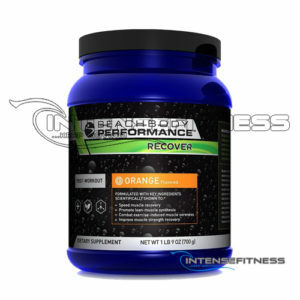 Why is Beachbody Performance Creatine better than other creatine products? Not all creatine is created equal. Creatine monohydrate has exceptional purity and potency. In fact, it’s the purest, safest, and most effective form of creatine in the world. What are the key ingredients in Creatine? Just the best, safest form of creatine in the world, in a dose that’s scientifically shown to help boost muscle strength, power, and high-intensity performance.